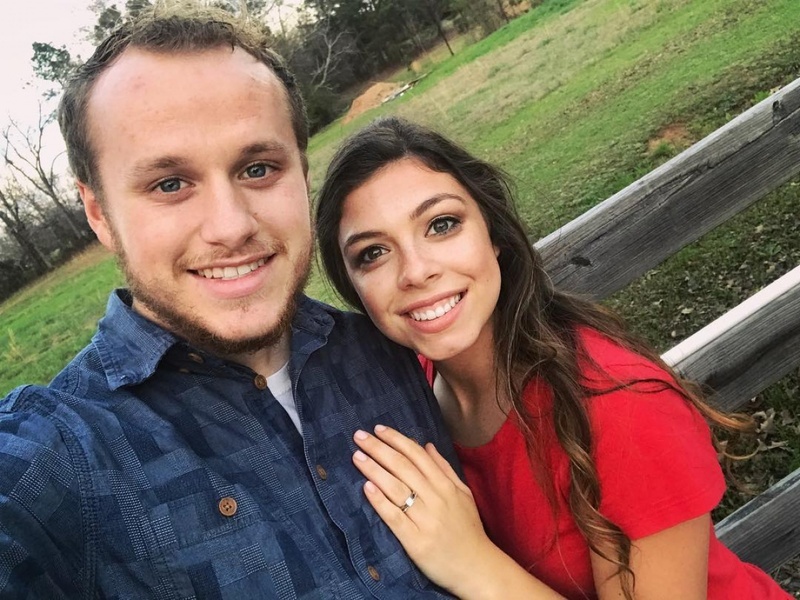 "I just want to thank each and everyone of you for your prayers, support, and for all you Mama's out there for sharing your angel baby stories," Lauren, who appears alongside Josiah on TLC's "Counting On" said on Sunday alongside a photo of a piano and the couple's framed wedding picture. "It's easy to share those happy times in our lives, but sharing something hard, like losing a baby can be like putting salt to a wound." "I know by y'all sharing your stories it has not only helped me, but many other women who have gone through the same trials," she continued before quoting the Bible. Lauren, 19, and Josiah, 22, who tied the knot in July, went public with the miscarriage in February. "We really wanted to share our story because we know a lot of people go through a miscarriage but nobody really talks about it," Lauren said at the time. "I was hoping it was a bad nightmare," Lauren said recently during an interview with TLC that was posted on the network's YouTube page.